Getting started with IP cameras can be daunting for those without experience in computer networks. Fortunately, it is not that hard. 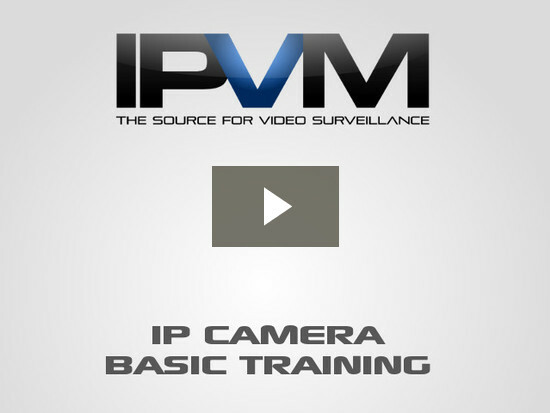 In this report, we train networking novices on how get started using IP cameras, featuring a 9 minute video screencast and a series of screenshots showing the key elements. Now we will review key areas covered inside the video. Discovering the IP address of your IP camera is the first step. To do so, use the IP camera manufacturer's discovery / finder tool. Examples include ACTi Utility Suite, Axis Camera Management, Arecont AV100, IQFinder, Pelco Device Utility, etc. You can also try using tools built into VMS systems but the manufacturer's own tool is likely to work the best. Once you discover the IP address of the camera (e.g. 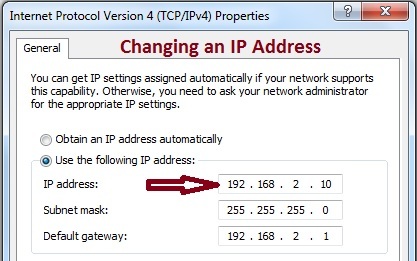 192.168.2.144), you can then try to ping it from your PC. Pinging tests whether one computer (e.g., your PC) can reach another computer (e.g., your IP camera). The IP camera and the PC need to be on the same network. Typically, this means that the first 3 segments (called octets) need to be the same. Bad: IP camera address is 192.168.2.4 and PC address is 192.168.1.10 - The first three are NOT the same so they are likely not on the same network. Exceptions do exist in advanced configurations but this rule of thumb (first three being the same) will work in most situations. Once you can ping the IP camera, you can then connect to it via a web interface (using the camera's IP address) or add it into a VMS.